If you go on-line, the chances are that you have encountered memes. What exactly is a meme? Some people take memes to be simply images with added text. The artist Barbara Kruger is often cited as a pre-internet forerunner of this practice. But another kind of meme presents a fascinating window into the ways communities are created and held together. These communal memes, as I call them, are like instructions for a group activity. 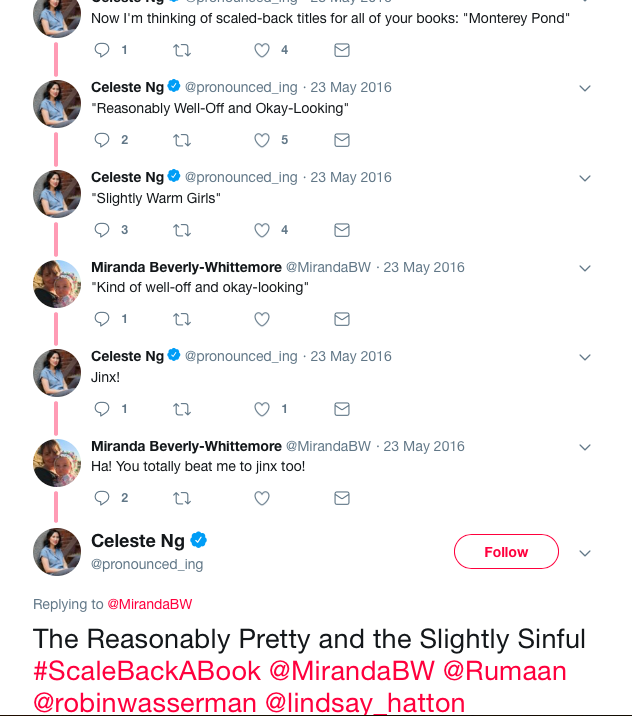 In May 2016, the novelist Celeste Ng was bantering with friends on Twitter and mentioned an anxiety dream in which her book, Everything I Never Told You, was published as Some Things I Never Told You. She started playing with altered versions of titles of books by her author friends. Finally, riffing on Fitzgerald’s The Beautiful and the Damned, she tweeted The Reasonably Pretty and the Slightly Sinful along with the newly-minted hashtag #ScaleBackABook. Thousands of people took up the challenge displaying their skill and imagination in changing book titles (Paradise Misplaced Somewhere in my Purse (@helenqterrez), All’s Well that Ends (@masten_j), A Tweet of Two Villages (@DawnReidPM)) and a communal meme was born. Image credit: Tweet screenshot of the #ScaleBackABook thread. Public domain via Twitter. This is a great example for thinking about communal memes. First, we see community functioning in two ways: a community of friends among whom the idea of the meme comes into focus and the community of Twitter-users in general that allows the meme to flourish. What is essential is that the members of the community can see and respond to each other’s efforts. Memes are often associated with the internet because the internet creates large interactive communities. But the same kind of thing as we see in #ScaleBackABook happens in families and groups of friends too, without anyone going online. Secondly, we can see the way in which instances of the meme, the individual altered book titles, are a kind of performance. One admires (or disparages) the efforts of others (likes, upvotes, downvotes) and occasionally steps into the circle to “show one’s stuff.” The behavior produced by the meme is like a ritualized game, something like the displays of wit in a salon of the ancient régime or playing the dozens. Thirdly, there is the fundamental role of context in the way in which the instructions for participants are fixed. With #ScaleBackABook, it is because the community is one of Twitter users, who understand how hashtags work, that it suffices for Ng simply to tweet an example and the hashtag itself. She does not need to be explicit. Image credit: Batman Slapping Robin. Public domain via imgflip. These features are to be found in most communal memes. 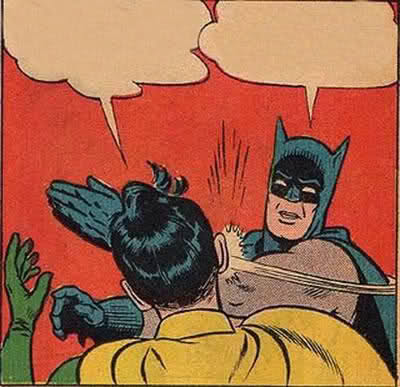 Consider image macros, where a common image, for example the well-known image of Batman slapping Robin, is customized by the addition of words by each participant. Without dependence on hashtags, instances of this meme are not confined to Twitter but can appear anywhere. They need not even be digital. Here are some being enacted at a live gathering (along with me talking about them a bit), further emphasizing the performance-like nature of meme-making. One of the most interesting features of image macros is the way the instructions are fixed and conveyed. With Batman Slapping Robin, the context, besides the on-going practice of image macros, includes a knowledge of how comic books work. The event depicted in the image tells us what kind of text is appropriate. One would need to know almost nothing else to jump straight into this practice. 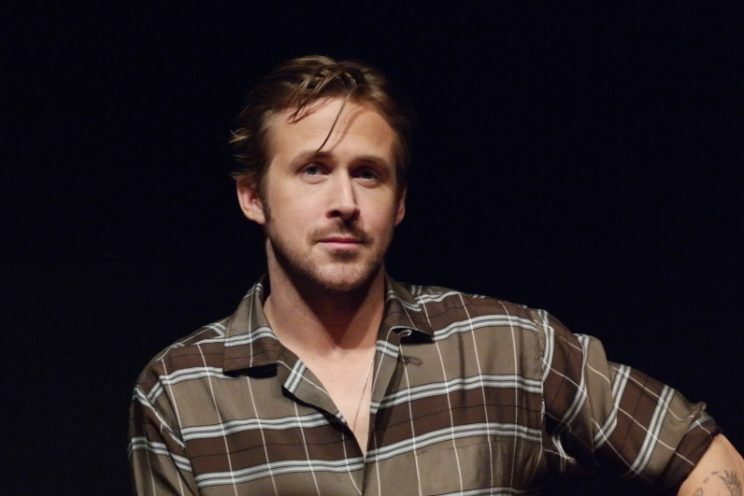 But what sort of text should you add to this image, to make an instance of the Feminist Ryan Gosling meme? Image credit: “Ryan Gosling” by Elen Nivrae. CC BY 2.0 via Wikimedia Commons. Besides knowledge of image macros in general, one would have to be familiar with other instances of the meme (or to have read explicit descriptions such as the following) to know that the text should come in two chunks, the first “Hey Girl” and the second making some point of feminist theory in a way that sounds like a seduction. You might also learn from that familiarity that you could use any image of Gosling looking fetching. Image credit: “Feminist Ryan Gosling meme” by Danielle Henderson. Public domain via Tumblr. Feminist Ryan Gosling memes were initially the creations of a single person, Danielle Henderson. Like the pre-hashtag scaled-back book titles tweeted by Ng, they became the basis for a communal meme. They show how single images with added text might become the basis for communal memes. How are the instructions that constitute a communal meme generated from one or more One-Offs? Hashtags on Twitter are a ready-made device for this transition. Without those, how are the instructions generated? 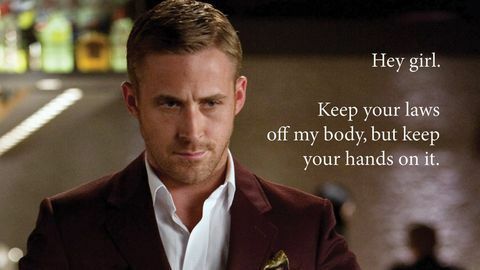 Must all Feminist Ryan Gosling memes start with “Hey Girl”? Must the theory made to sound seductive always be feminist? Only the development of a practice or tradition can settle on the implicit rules an authentic instance has to satisfy (or deliberately flout, but that’s a whole other blog post). 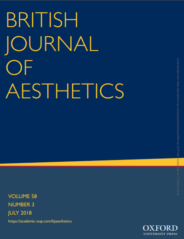 And as we know, such practice is always open to the challenge of heterodoxy. Thus communities around a particular meme must always be negotiating the competing interests of rigor and spontaneity, tradition and innovation. Memes, it turns out, far from being trivial or unimportant, afford us an entry point into thinking about communities, solidarity, performance, practice, and meaning. They can teach us about the ways that norms are created and sustained and how they function to organize communal behavior. Feature Image Credit: ‘Endlessly Scrolling’ by Robin Worrall. Public Domain via Pixabay. Simon J. Evnine is a Professor of Philosophy at the University of Miami. His article, "The Anonymity of a Murmur: Internet (and Other) Memes", was included in the Oxford Think Festival collection.